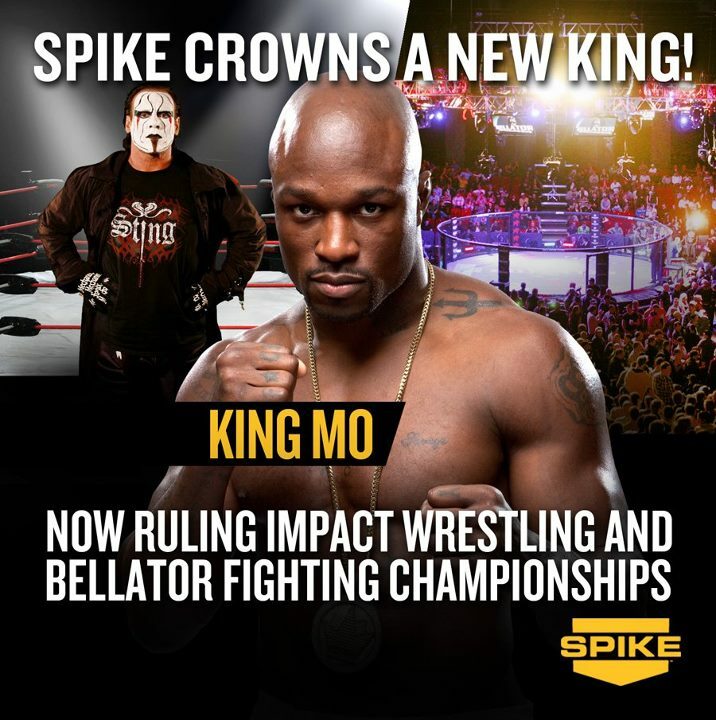 Last Thursday, TNA/IMPACT wrestling announced they had signed King Mo to a dual contract along with Bellator Fighting, a mixed martial arts company. 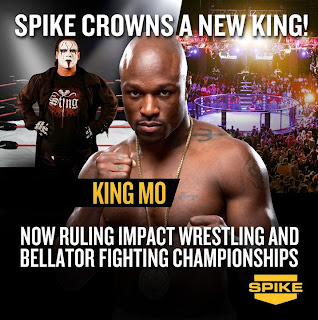 To be honest, I don’t know anything about Bellator and I know even less about King Mo. When I read the news about the signing, I thought TNA was reforming Men on a Mission. I had never heard of King Mo before so the news didn’t mean anything to me. After realizing King Mabel, Mo and Oscar wouldn’t be coming into TNA, I shook my head and realized this was once again a case of TNA, intentionally or not, copying WWE. A month ago WWE brings in Brock Lesnar fresh of a UFC run and now TNA is bringing in a “star” MMA fighter. I use the quotations around star because as I said, I don’t know who Mo is and don’t know what type of star power he has in the MMA universe. Because the deal is a joint venture with Bellator, maybe this would be beneficial to TNA and give them some positive cross-promotional publicity. Whether this does lead into some new viewers or not, as I mentioned, the first perception is TNA is playing copy what WWE is doing. As we’ve written about several times here, one of the biggest problems TNA has had over the last ten years is the inability to forge their own identity. I don’t know if anyone within the company considered how bringing in King Mo after WWE brought in Brock Lesnar would look to the casual fans. Nor do I know how King Mo will be used so I may be putting the horse before the cart. 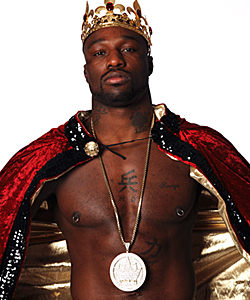 Though, with the way the news of the signing was presented, I’m guessing King Mo will actually be wrestling and not just a Pac-Man Jones type of performer who stands on the apron, never wrestles and wins a title. What’s your take? Did you think it was TNA trying to be like WWE or do I look too deep into everything? Share your thoughts on Facebook or Twitter.